In 1893, English teacher Katharine Lee Bates found the Colorado landscape so beautiful that it inspired her to pen the lyrics to "America the Beautiful." Today, Colorado’s environment—both physically and in terms of its unique community—continues to inspire. As a result, men and women alike have moved to the state in droves for both personal and business reasons. Here are nine women entrepreneurs, who are doing amazing work in their respective industries, on why they have chosen to base their innovative businesses in the Centennial State. After 25 years in the outdoor industry, Kay Martin has picked up a thing or two about the business. She’d worked in sales for a few big name brands, but when she looked at the landscape for athletic headwear, she wasn’t impressed with what she saw. That need—along with a high concentration of high-performing athletes—was the impetus behind Boulder-based BOCO Gear, which today creates custom hats and accessories for athletes all over the world. 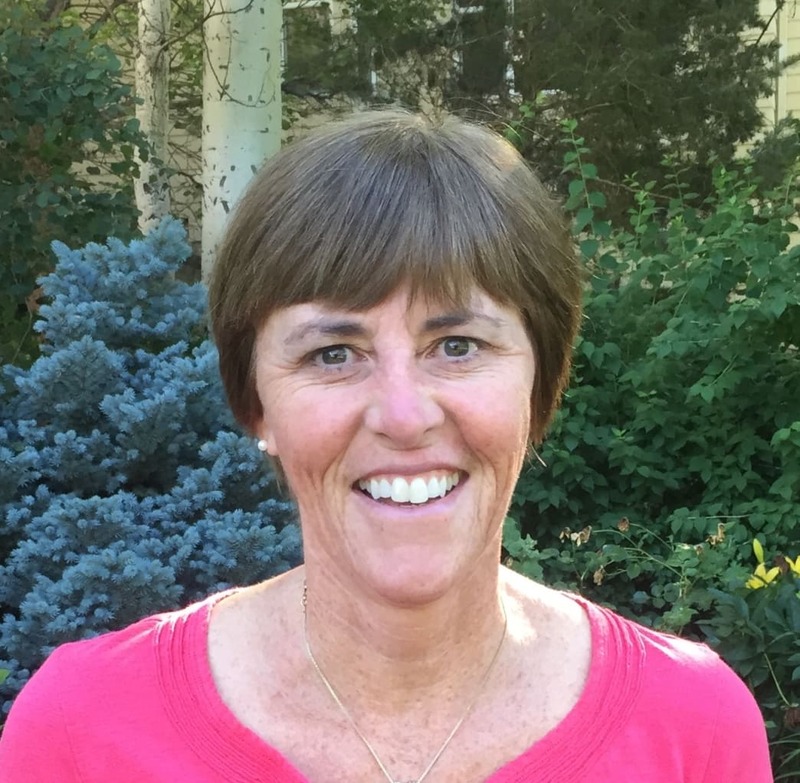 From her tenure at the University of Colorado Law School to serving on Boulder’s Transportation Advisory Board to starting BikeLife Cities magazine, Lynn Guissinger has worked as a local transportation advocate in nearly every imaginable capacity. Even in places like Boulder, which has excellent walking and biking infrastructure, Guissinger says, "cities have trouble marketing these facilities and inspiring people to use them." That’s why, in 2013, Guissinger launched BikeLife, which partners with nine different cities (including Denver and Boulder), along with marketing companies and advertisers, to educate new and occasional cyclists in metropolitan areas. BikeLife is founded on the principle that bicycling "makes cities more sustainable, healthier and more vibrant places to live and work," and Colorado, which Guissinger describes as a hub for cycling and outdoor business, makes the perfect headquarters. "Go do what you’re great at," says Kristin Carpenter-Ogden, “and don’t let anything hold you back.” It’s advice she’s followed herself. Carpenter-Ogden didn’t have many resources when she started her first business in Durango, but 16 years later, Verde Brand Communications is practically a household name in the outdoor industry. Verde’s star-studded client list includes big names like Outdoor Research, Pearl Izumi, and Petzl, along with nonprofits like the Conservation Alliance. Carpenter-Ogden obviously found her way, thanks in large part to a community she describes as incredibly supportive. But she learned a lot of lessons through trial and error, which is what inspired her to launch her third Colorado-based business. Intrepid Entrepreneur offers programs and mentorship, along with a regular podcast, to help new business owners in the industry get their bearings. These days, she’s excited about the changing tides in the outdoor industry, which have created new opportunities for women athletes and entrepreneurs. 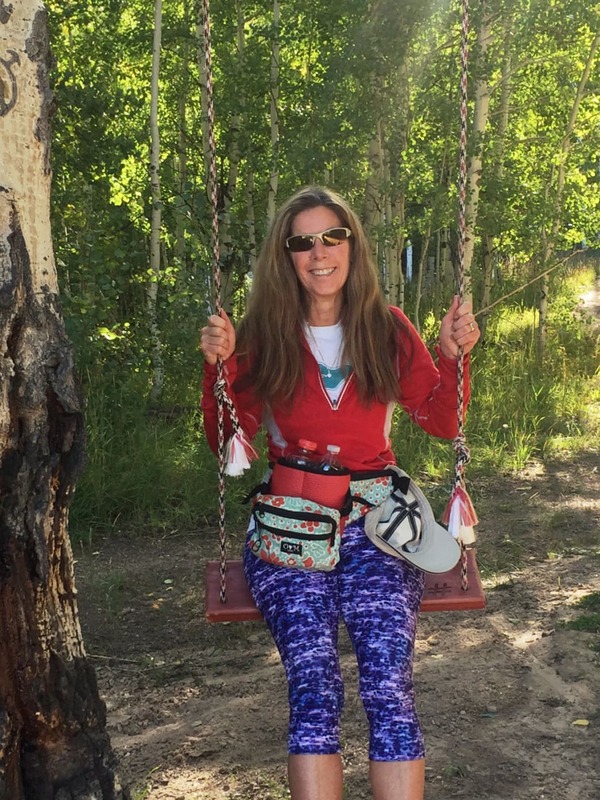 A third-generation Coloradan whose grandparents met as members of the CU Hiking Club, Erika Trautman’s connection to the Centennial State runs deep. She went to college back east and then did her graduate work on the west coast. She stayed in California for eight years, but when she and her husband decided to launch Rapt Media, they knew it was time to come home to Colorado. "The community we found here [in Boulder] was so incredibly supportive," she says, “it almost caught us off guard!” Today, Rapt Media combines right- and left-brained approaches to create interactive video content and technology to deepen clients’ engagement with their customers. They’re on the cutting edge of that field, and Trautman points to the Colorado connection as one reason for Rapt Media’s success. “There’s no better way to come up with these ideas than by standing on top of a 13,000-foot mountain two hours before the strategy meeting!” she says. In early 2013, Niki Koubourlis visited Denver for the first time on a business trip and immediately knew she had to quit climbing the proverbial corporate ladder and settle permanently in Colorado. Seven months later, she’d started learning the ropes of the outdoor lifestyle in Colorado, but without much guidance—or many adventure partners. Bold Betties began as a meetup group for Colorado women looking to get outside, regardless of their skill or experience levels, and has since become a fully developed women’s adventure platform. 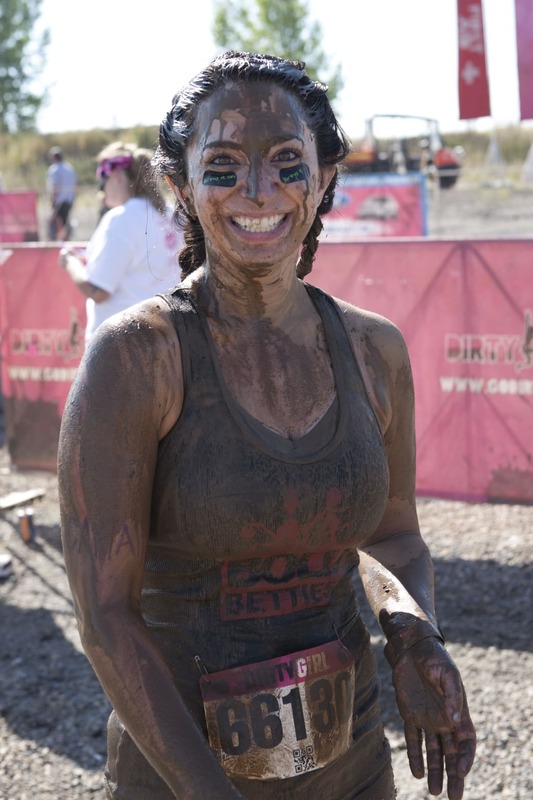 "Our tribe exists to help women discover their boldness," says Koubourlis, whose business is focused on eliminating the intimidation factor of outdoor adventure, which can often feel daunting to newbies. In addition to the meetup platform, Bold Betties is now home to a blog, packing lists for various adventures, gear for sale and for rent, and a host of organized activities nationwide. Kathleen Brucher is an active outdoorswoman (she’s an avid trail runner and skier) and a savvy businesswoman—her experience ranges from consulting with business start-ups to finance to digital design and development. So when she wondered why she didn’t see many people fishing as part of their outdoor adventure repertoires, Brucher looked for a solution, and CrossFishing was born. Telluride-based Western Rise Apparel was born from the notion that gear should be able to transition from one adventure to the next. Kelly Watters believes that whether you’re hiking, biking, skiing, or climbing, your gear should work for you. Watters is herself an accomplished fly fisherwoman, and it’s access to the land she loves that has kept her and her business in Colorado. The inspiration for OlovesM Bags hit Merle O’Brien in the middle of her yoga practice. They’re some of the most creative repurposing you’ll find in the market today: the bags are handmade here in Colorado, mostly using repurposed yoga mats—new but overproduced mats that stores and studios couldn’t use. The fabric O’Brien uses, too, comes from overruns or ends of rolls, and the straps are leftover from a local sandal company that went out of business. But it’s not just the materials that are local. O’Brien moved to Colorado for college in 1980 and never left. Thirty-five years later, she’s started not just a business but a family, too, in Aspen. "I get all my inspiration for bag ideas when I hike in the mountains, bike ride, or just looking out my office window!" she says. With four Idaho Springs natives as its founding members, Icelantic Ski (now based in Golden) has deep Colorado roots. Annelise Loevlie had been with the company from the beginning, but in 2013, she took the helm as CEO, and she hasn’t looked back. With entrepreneur parents and a lifetime of skiing under her belt—not to mention that she’s one of just a handful of female CEOs in the hard goods sector of the outdoor industry—Loevlie’s leadership of the company is informed by a unique perspective. The idea behind the skis themselves, she says, is to represent the Colorado lifestyle. Icelantic, with its distinctive topsheet designs and skis made in the U.S, stands for many of the reasons folks are continuing to move to Colorado. Loevlie is especially excited about industry progress in the quality of women’s skis. Written by Emma Walker for RootsRated in partnership with Choose Colorado.